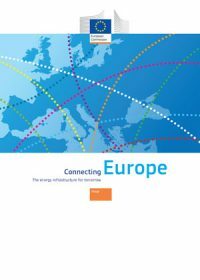 This interim report, prepared for the European Commission by the Energy Efficiency Financial Institutions Group, describes and addresses the need to increase the scale of energy efficiency investments across the European Union. 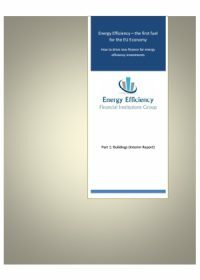 Buildings are key energy consumers and greenhouse gas emitters - this report shows value in energy efficient investments in buildings that save energy and improve buildings’ financial performance. 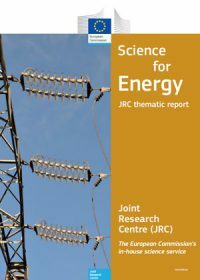 This report aims to give a comprehensive overview of the work of the Joint Research Centre (JRC) - the European Commission’s in-house science service - in relation to the global energy challenge. The description of the JRC’s work in this area is divided into 7 chapters including renewable energy and energy efficiency. 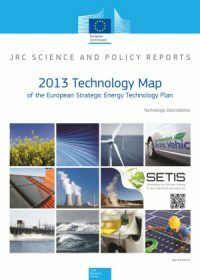 For each chapter, the detailed policy context is cited, showing clearly how and where the JRC provides its scientific and technical support to energy-related policies. Furthermore, an ample list of publications for further reading is proposed as well as useful scientific tools such as maps, energy calculators, specialised information systems and databases. 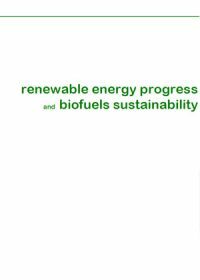 A consortium led by Ecofys was contracted by the European Commission to perform support activities concerning the assessment of progress in renewable energy and sustainability of biofuels. Energy drives modern economies and is key to the development of our society. 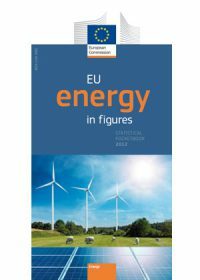 This publication provides an overview of the most relevant annual energy-related statistics on the European Union and on each one of its 27 Member States. 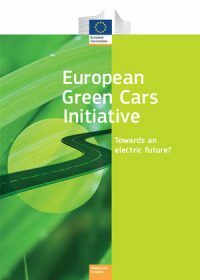 The content of this pocketbook is based on a range of sources, including European Commission services, international organisations, such as the European Environment Agency and the International Energy Agency, and where no data were available, on the European Commission’s own calculations. Indicator calculations follow the methodology established by the European Commission’s Energy DG. An overview of the energy sector at world and EU level, including the main policy indicators. 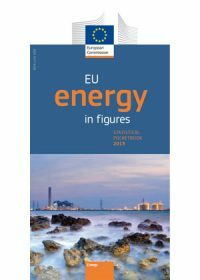 A comparative analysis of the main energy indicators, for the EU and its Member States. A brief analysis of environmental data and of the impact of the energy sector on the environment. A section presenting the main energy indicators country by country. The annexes include a detailed overview of the energy industry in the EU as well as a selection of macro-economic indicators. The EU’s energy infrastructure is ageing and, in its current state, not suited to match future demand for energy, to ensure security of supply or to support large-scale deployment of energy from renewable sources. This brochure gives an overview on the elements of the 'Energy Infrastructure Package', the new priority corridors and areas for the decade up to 2020 and beyond, across the whole energy infrastructure sector. The EU is committed to reducing greenhouse gas emissions to 80–95% below 1990 levels by 2050. 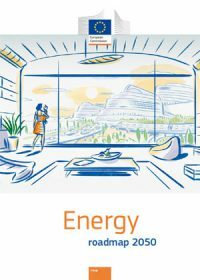 In this ‘Energy roadmap 2050’ the Commission explores the challenges posed by delivering the EU’s decarbonisation objective while at the same time ensuring security of energy supply and competitiveness. 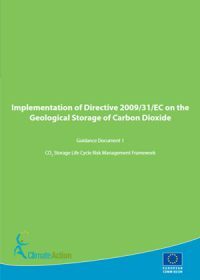 This document addresses the overall framework for geological storage for the entire life cycle of geological CO2 storage activities including its phases, main activities and major regulatory milestones. Other issues addressed include the high-level approach to risk assessment and management which is intended to ensure the safety and effectiveness of geological storage, and the processes by which the Competent Authority or Authorities (CA or CAs) in each EU Member State can interact with the operators at key project stages, particularly with regard to risk management. 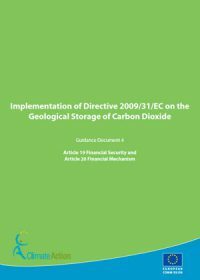 This document is part of a series of four guidance documents issued by the European Commission, each covering different aspects of the geological storage of CO2. This document provides guidance on financial security and financial mechanism. 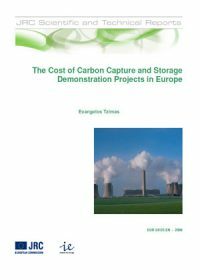 This report describes the methodology used for the estimation of the costs of the carbon capture and storage (CCS) demonstration programme in Europe. Financial needs have been estimated based on the calculation of the difference of lifetime capital and operating costs between CCS and conventional plants; and on assumptions concerning the composition of the CCS demonstration programme. The additional lifetime costs of a CCS demonstration plant have been estimated using reference values for the cost of the CO2 capture technologies (pre- and postcombustion and oxyfuel), which have stemmed from an extensive assessment of literature sources using a transparent methodology, which alleviates to a significant extent the confusion about the economics of CCS technologies.